Saving Souls. Transforming Lives. 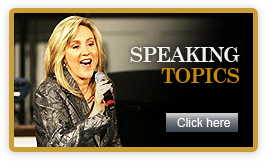 Healing Hearts, Minds and Marriages with The Word. I am one of the few Christian women speakers you'll ever encounter with an undaunted "Contagious Faith" - a faith that resonates deep within the heart of desperate humanity. Teaching godly principles that help you navigate your way toward the victory, my straight forward messages will bring healing and wholeness to every aspect of your life. I want you to LIVE in your God-given destiny RIGHT NOW... and throughout all of eternity! 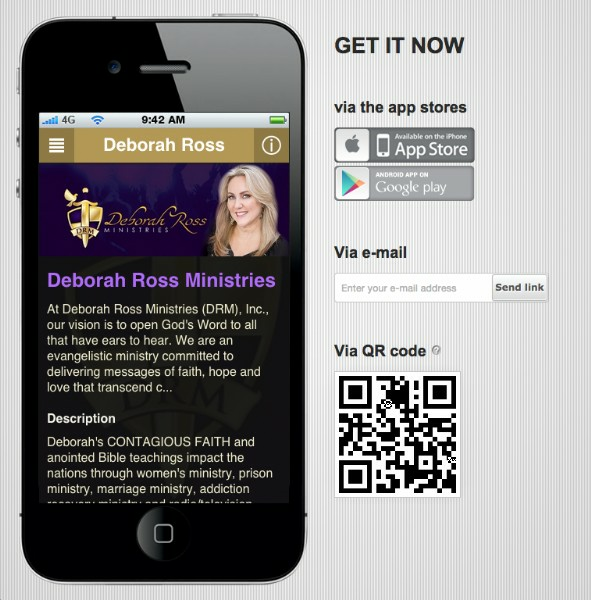 Friend, I enjoy sowing into your life with free resources such as: My Blog, Choose Life Radio Programs, TV Programs, Audio Messages, Video Messages, Contest Give Aways, My Free Mobile App and Much More! 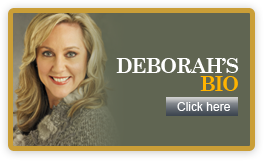 For starters, be sure to watch me and my husband share our 5 minute testimony in our featured CBN 700 Club interview linked to this website. From "soul winning" to "encouragement" to "Bible teaching" to "deliverance ministry," my passion is helping you LIVE a life of abundant joy - found only in Christ Jesus. So, be sure to order my books, CD's and other teaching materials that help grow your faith. I want you to experience a deeper understanding of God's Word and His desire to bless you and do you good - not harm! 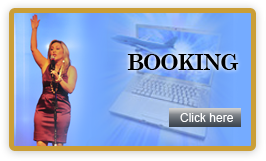 Oh, and if you are planning to host a conference or retreat, be sure to give me a call or fill out my Booking Inquiry. 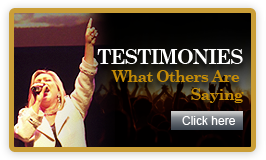 It would be my honor to serve as the inspriational, motivational, Christian Speaker for your next event. I can usually work around your budget, so please don't hesitate to ask! I want to be your friend and mentor - a Christian Speaker who continuously empowers your soul for greatness. So please, visit me here often. And, I'm looking forward to seeing you in person real soon! I'm booking now for 2018-2019-2020, so contact me early to schedule an event at your location! 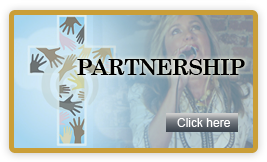 Remnant Partners - No gift is too small. Corporate Sponsors - Make a BIG difference. Underwriters - Get On-Air Advertising for Your Business! Request your FREE BROCHURE for more information. Marriage: Are You Doin' the Word?